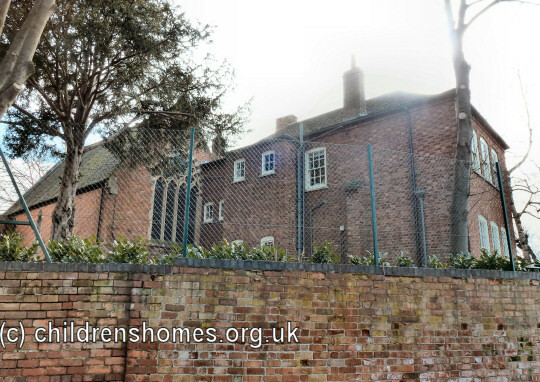 The St Alban's St Alban's Home and Orphanage for Girls was established by the Church of England in 1859 'to afford a home for any girls who need industrial training.' It was run on behalf of the Worcester diocese by members of the Sisters of St Margaret, East Grinstead. 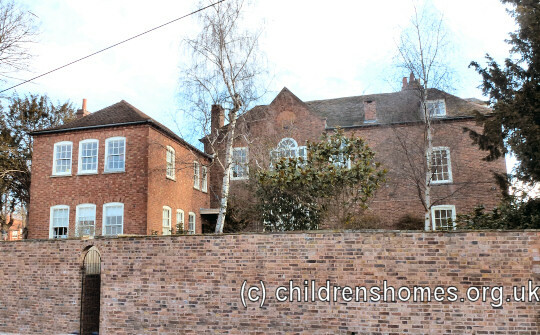 The Home occupied premises close to the river at Severn Street, Diglis, Worcester. 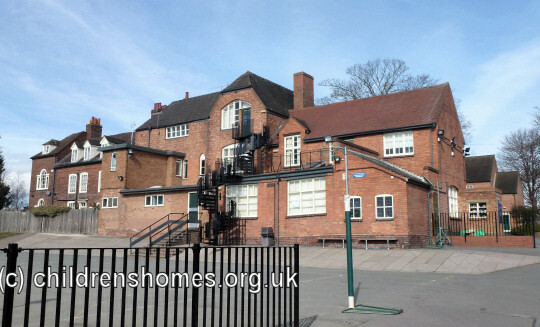 It could accommodate 50 girls, aged 5 to 16 at their time of admission. Orphans were received free of charge. In other cases, for girls from the Worcester diocese a payment was required of £12. 12s. per annum, plus a £1. 1s. entrance fee; for those from outside the diocese, entrance fee £3. 3s. A certificate of baptism was required. The girls at the Home received instruction in plain needlework, laundry work, bread-making and baking. They were retained at the home until they were fit for entering domestic service. In April, 1873, the Home was certified to receive workhouse children placed by Boards of Guardians. In August, 1877, six women living in the neighbourhood of the Home complained to the police after hearing the cries and complaints from girls confined in one of its upper rooms. One of the women claimed that one of the girls was being mistreated and crying 'Murder!' A police officer investigated and discovered a girl named Ruebury in the room in question with marks on her arms that had been made with a cane by the Lady Superioress. The chaplain of the institution, the Rev. E.R. Dowdeswell, subsequently that the girl had been caned for telling a lie. Although the police clearly thought that such punishment out of keeping in such an institution, they agreed to leave the matter in the Rev. Dowdewell's hands. The Home's site is shown on the 1904 map below which incorrectly labels the establishment as being for Roman Catholic girls. St Alban's Training School site, Worcester, c.1904. By the 1930s, a few small boys were received at the home from the ages of 4 to 7. The Home appears to have closed at around the time of the Second World War. The buildings were subsequently taken over by the nearby King's School. Pusey House Archives, St Giles, Oxford OX1 3LZ. Holds a large collection of St Margaret's archives - a detailed list is available here.